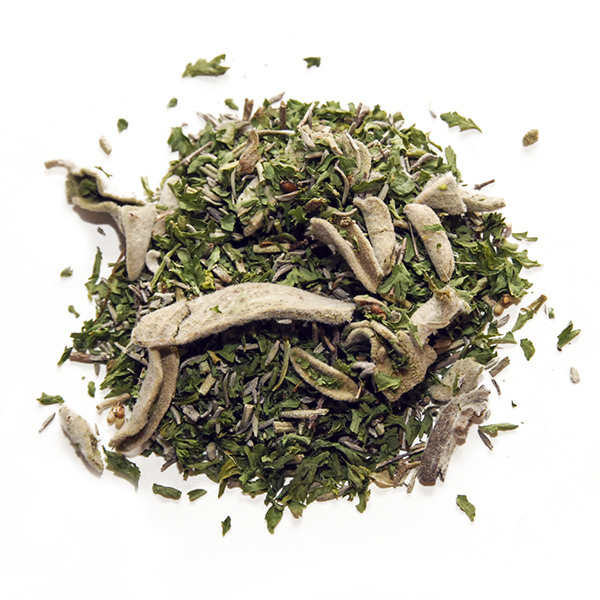 Mildly bitter, with warming, resinous aromas and an unmistakable bouquet. 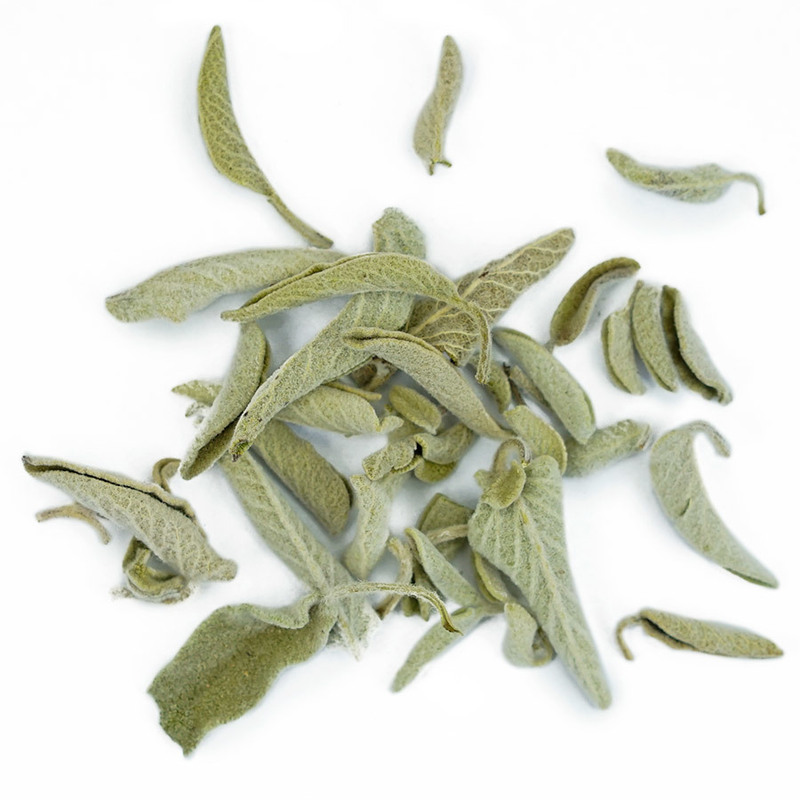 Sage is an herb most often associated with western and northern European cooking, but it has taken well to the terroir of western Turkey, a region already known for growing flavorful herbs. 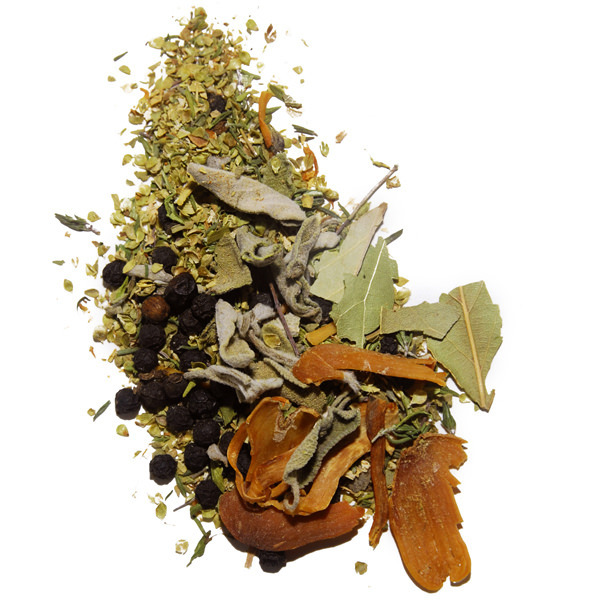 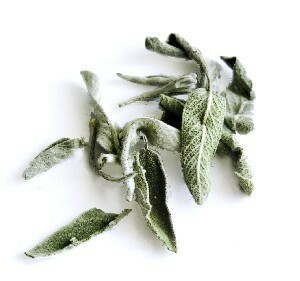 Try our Turkish Dried Sage as you would any sage, on poultry and pork, in stocks and stews, and with roast vegetables.